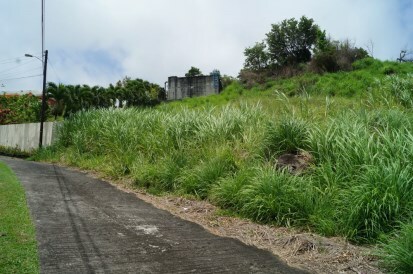 HILL SIDE LOT. 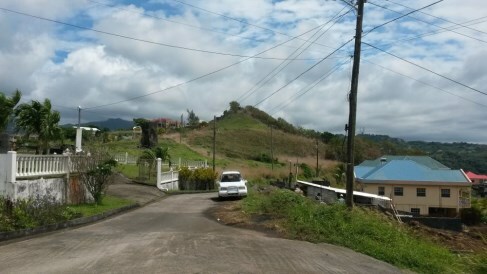 HARMONY HALL. 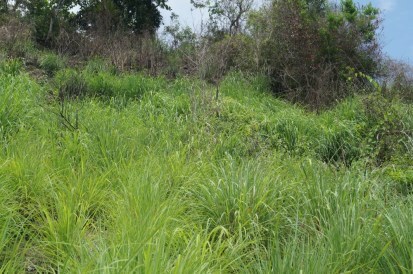 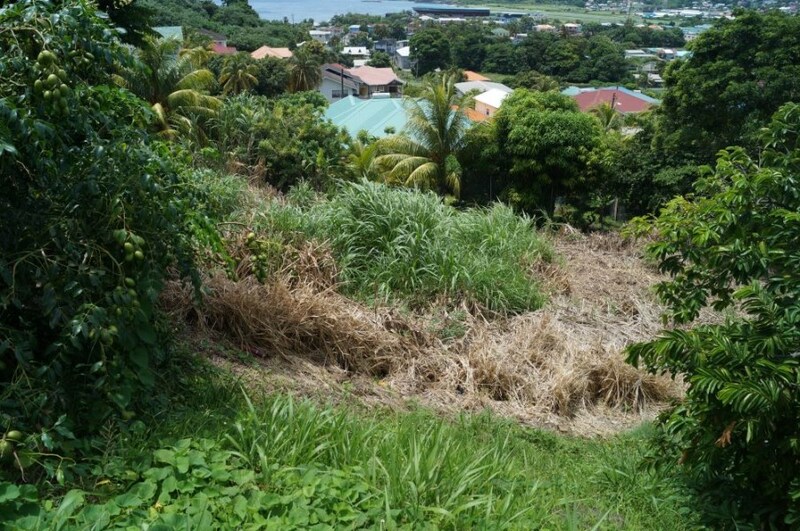 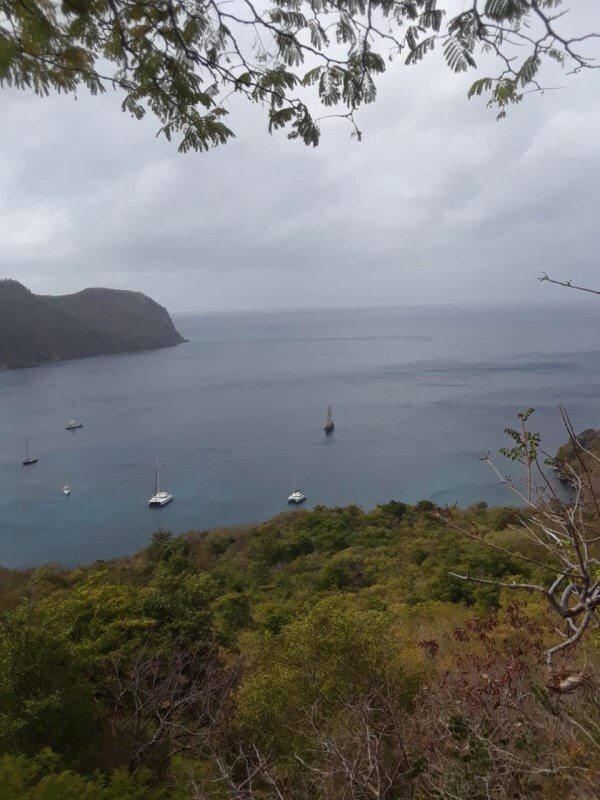 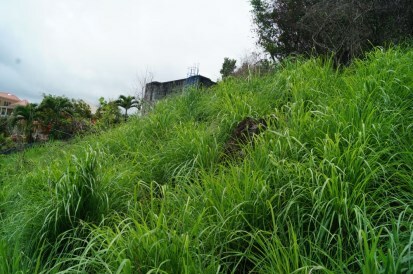 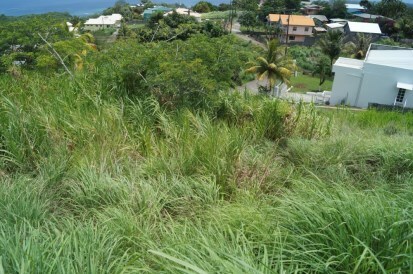 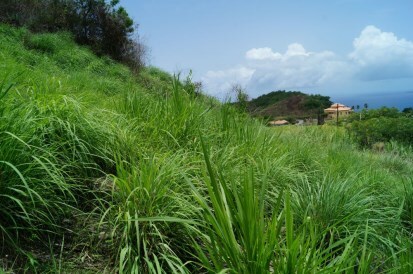 sloping lot with amazing views of the Grenadines. 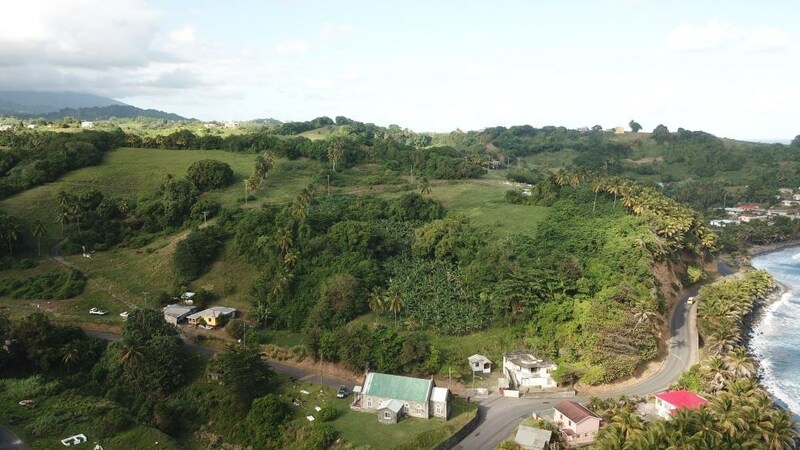 Harmony Hall is a desired, developing neighborhood of newer homes with easy driving distance of the beach, restaurants and hotels.